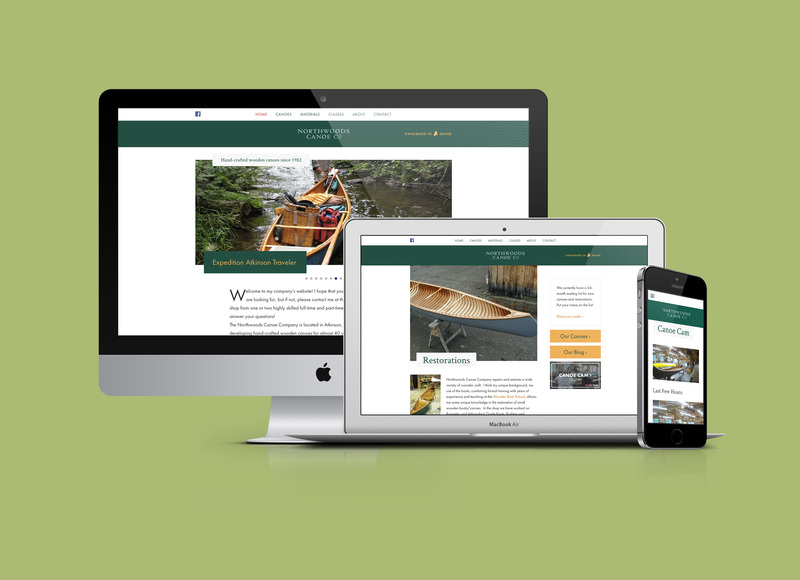 The Northwoods Canoe Company website was created to bring Rollin Thurlow’s traditional craft into the modern era online. The new site features beautiful, large photos of the canoes that showcase their stunning craftsmanship and artistry, even when viewed on smaller screens. The “Northwoods Canoe Cam” has broadcast what’s happening at the shop since before 2010, offering both live shots and a time-lapse stream daily which are incorporated into the website. 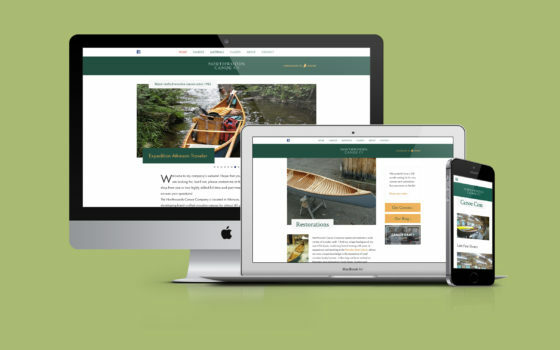 The Northwoods Canoe Company wanted to utilize many features common to online product catalogs but maintain its tradition of manual ordering of its canoes, supplies, and related materials via email or phone. WooCommerce was used to provide product specifications, galleries, pricing, and other information — everything used in an eCommerce site except the ordering functions, which may be enabled at a later date if desired.